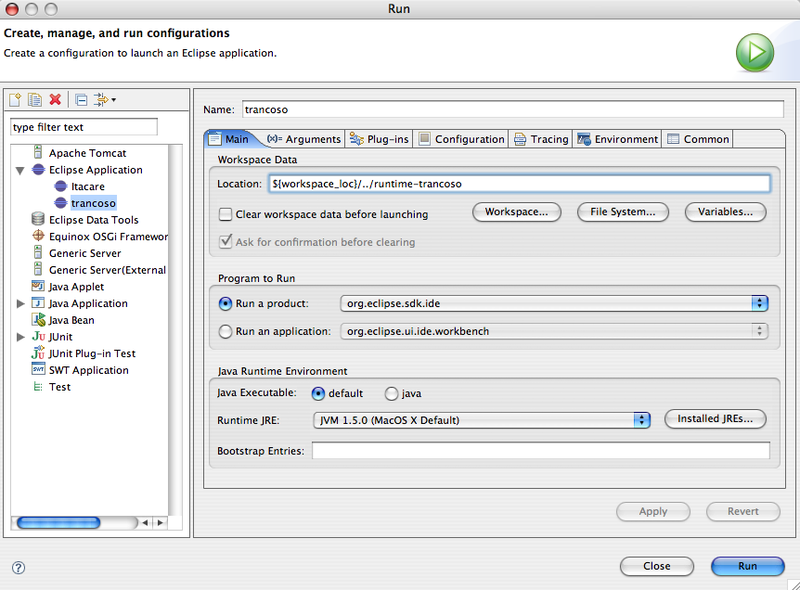 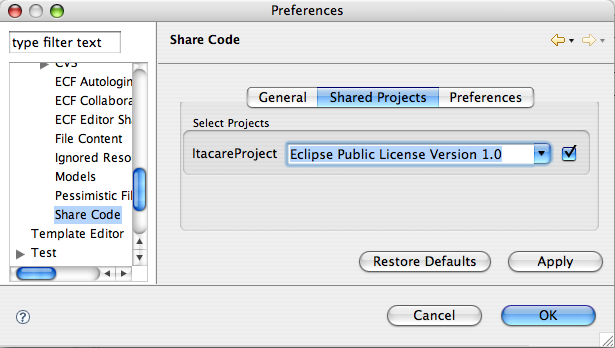 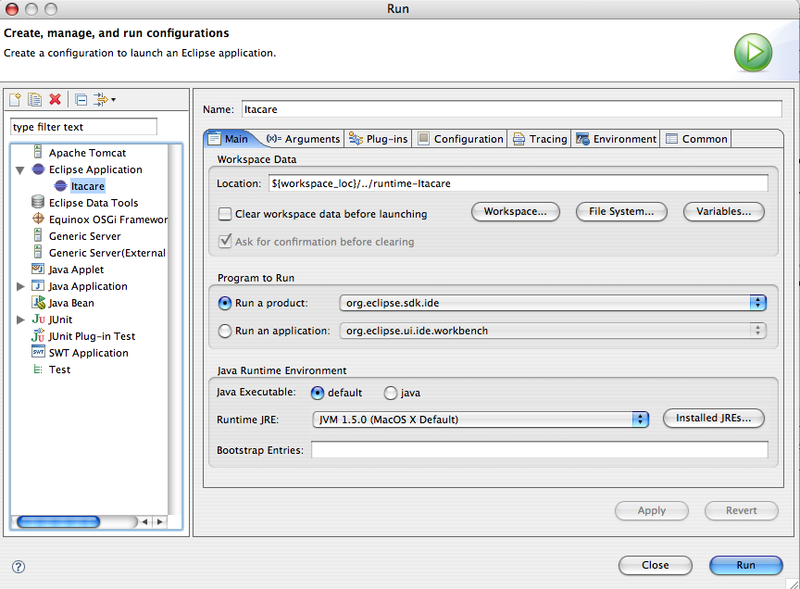 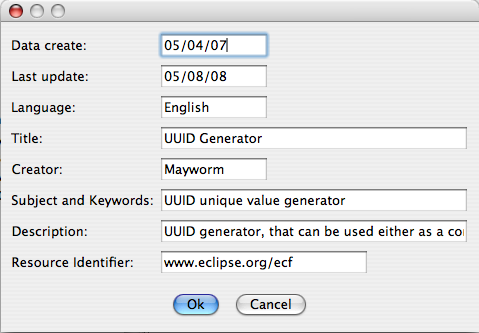 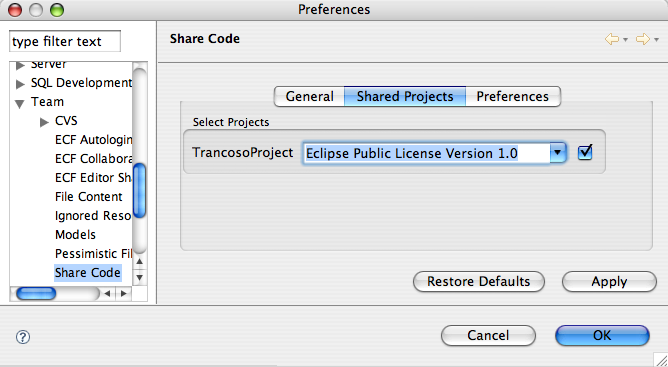 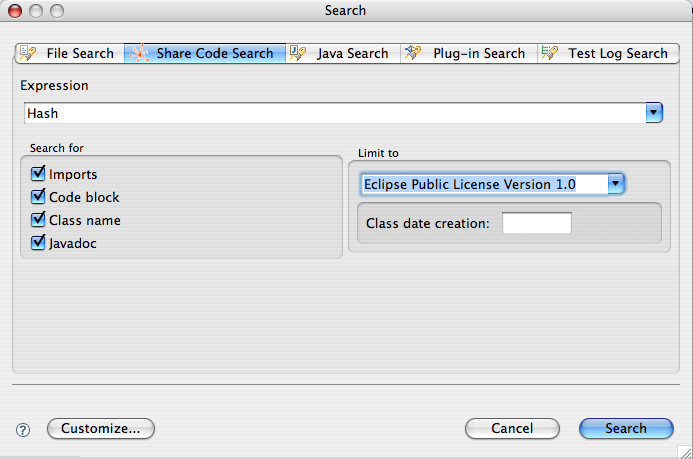 Get the plugin SCP from the ZIP File Media:org.eclipse.ecf.example.sc-0.15-src.zip (just time). 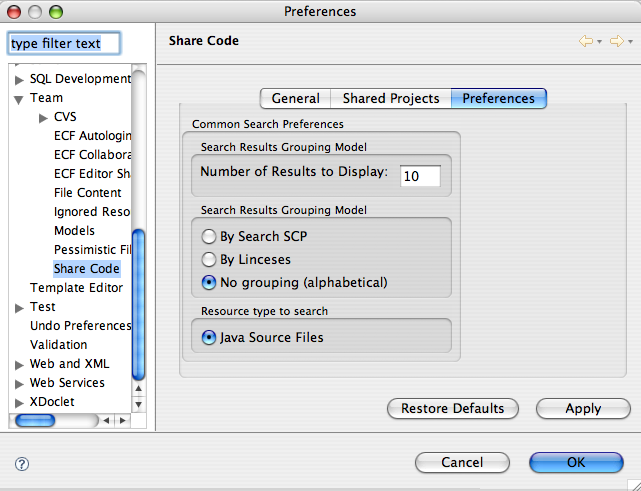 A Shared Code metadata is like a yellow sticky note stuck to a Java file. 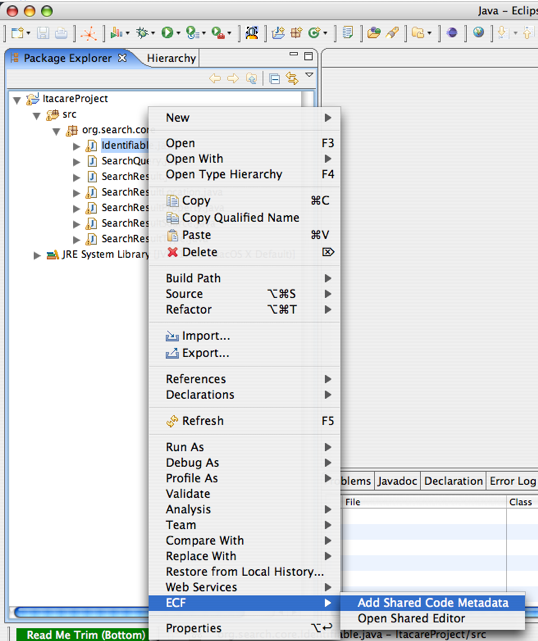 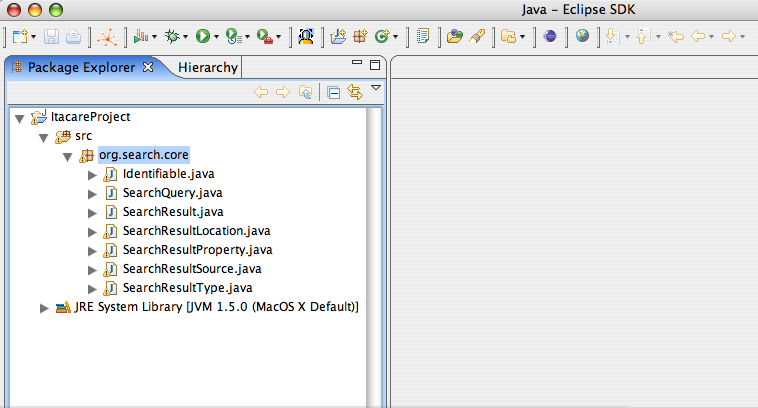 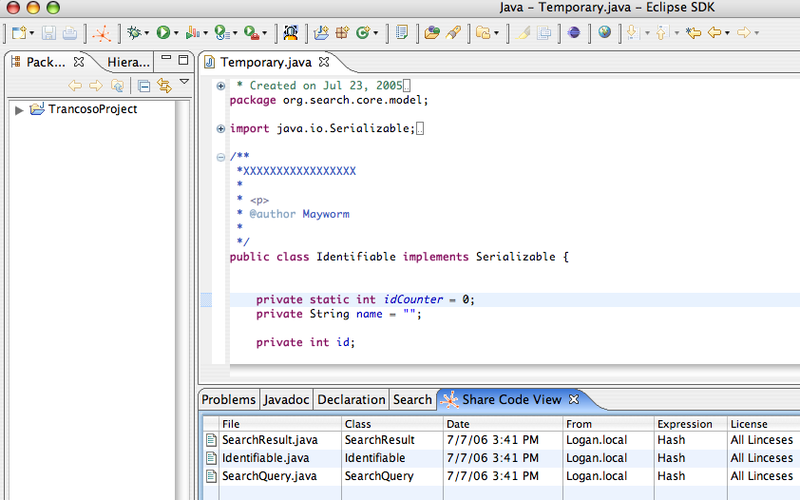 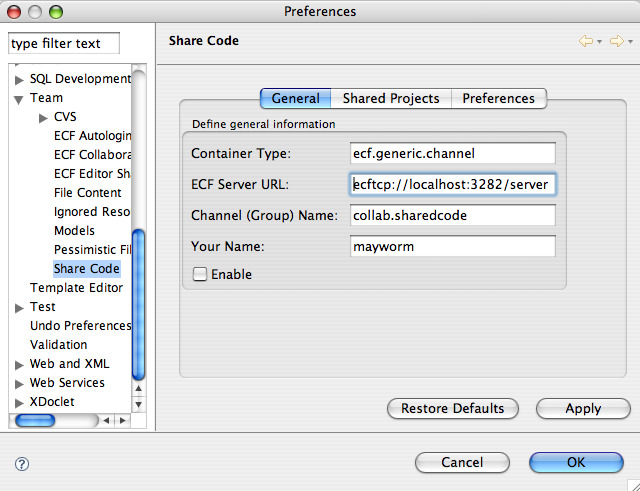 On the Shared Code metadata you can record information about a Java file(See [[Candidate_Metadata]).